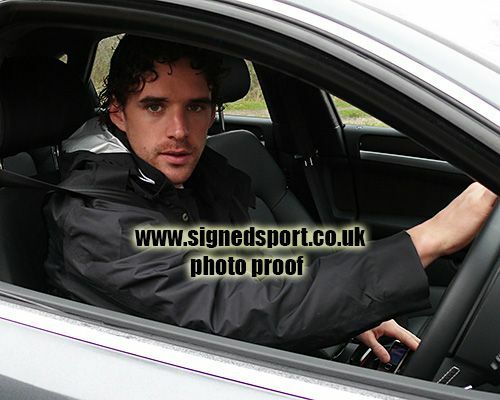 Owen Hargreaves Manchester Utd & England signed 12x8 inch photo. Owen Hargreaves, Manchester Utd & England, signed 12x8 inch photo. 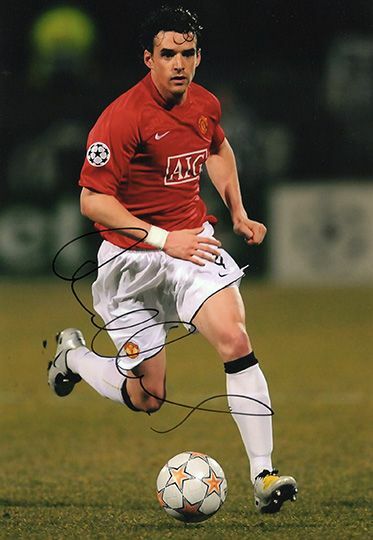 12x8 inch colour photo personally hand-signed in black sharpie pen by Owen Hargreaves, Manchester United FC and England. Hargreaves played as a midfielder for Man Utd from 2007-2011. He also played for Bayern Munich. Hargreaves was capped 42 times for England.